Em mais um movimento provocativo, Pyong Yang anuncia a retomada do programa nuclear. Estadunidenses já aumentaram a presença militar na região, e seguem as manobras militares com os sul-coreanos, todos em estado máximo de alerta. Como havia dito anteriormente, a situação tem suas particularidades devido ao jovem “grande líder” da Coréia do Norte, que precisa se afirmar diante de uma cúpula gerontocrática do Partido Comunista. Acrescento que, no vizinho do sul, há uma presidente, Park Geun-hye, cujo mandato começou em 25 de fevereiro último… é a primeira mulher a ocupar o cargo. O fato de uma mulher acabar de assumir a presidência do rival da fronteira pode estimular os arroubos belicistas do pequeno ditador da Coréia do Norte, ansioso por mostrar os dentes. 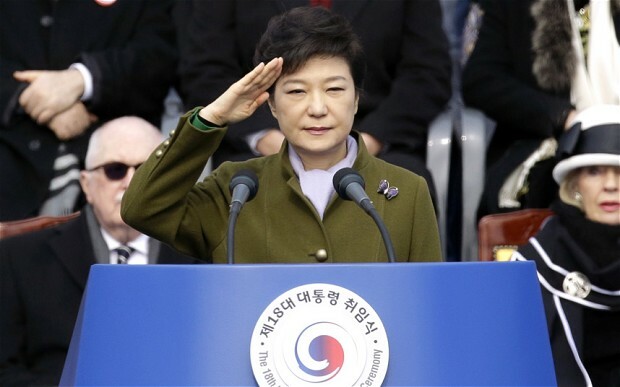 Note-se, entretanto, que Park Geun-hye está muito longe de ser uma política inexperiente (ao contrário de sua contraparte norte-coreana). Líder do antigo Partigo Conservador, a nova presidente tem tradição na política do país, sendo filha de ex-presidente e é considerada uma das mulheres mais influentes da Coréia do Sul. É, portanto, uma forte senhora. O rato norte-coreano pode até não representar uma grande ameaça. Sabe, porém, que uma mordida sua tem condições de causar muita dor e infeccionar o ferimento… Minha preocupação é que esse rato pode ter uma percepção distorcida da dama do sul, achando que ela correrá com medo do pequeno roedor… Não vai. North Korea pledged on Tuesday to restart facilities at its Yongbyon nuclear complex, including a uranium enrichment plant and a reactor, in a move likely to further ratchet up tensions in the region. MOSCOW/TOKYO, April 2 (RIA Novosti) – North Korea pledged on Tuesday to restart facilities at its Yongbyon nuclear complex, including a uranium enrichment plant and a reactor, in a move likely to further ratchet up tensions in the region. The reactor at Yongbyon, which supplied plutonium for North Korea’s nuclear weapons program, was shut down in July 2007 as part of international disarmament talks that have since stalled. Analysts say the reactor can produce around 7 kilograms of plutonium a year, or enough for an atomic bomb every twelve months. Work to restart the reactor will begin “without delay,” a spokesperson from North Korea’s General Department of Atomic Energy was quoted as saying by the state-run KCNA news agency. The spokesperson also said the move would boost the “quality and quantity” of the isolated northeast Asian state’s nuclear capability. The move came after North Korean leader Kim Jong-un said on Sunday that developing the country’s nuclear weapons was a top priority and a means of maintaining the fragile peace in the region. Tensions began to rise on the Korean Peninsula after international sanctions were imposed on North Korea in response to a long-range rocket launch in December that world powers condemned as a ballistic missile test. North Korea responded by carrying out a third nuclear test in February, which was followed by more sanctions. 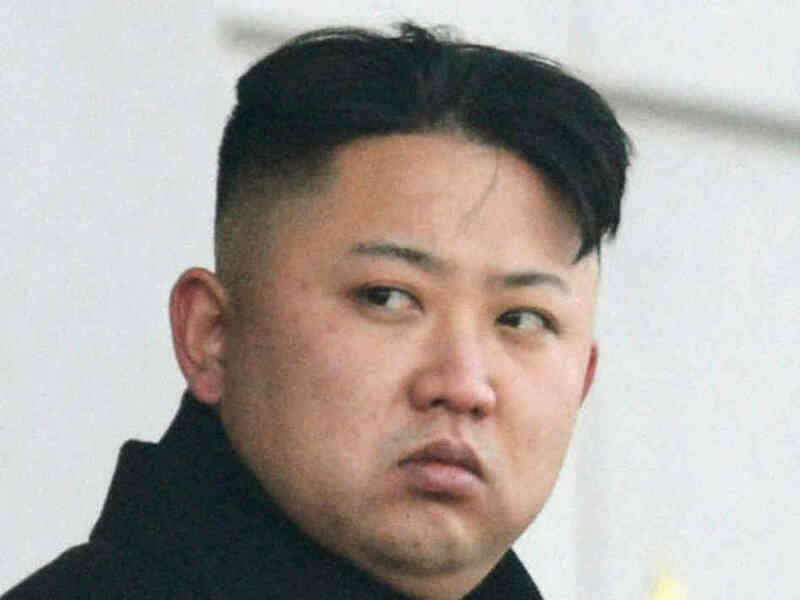 North Korea threatened pre-emptive nuclear strikes on the US mainland and US military bases in the region last month. The threats came as US and South Korean forces carried out annual joint military drills, including near the maritime border between the two Koreas. The United States responded by deploying F-22 Raptor stealth fighters to the region. Analysts say North Korea is unlikely to launch a full-scale attack on either US forces or South Korea, but concerns persist that rising tensions could spark hostilities. Senior Russian Foreign Ministry official Grigory Logvinov said on Tuesday that Moscow believed talks with North Korea over its nuclear program were still a possibility. Russia has urged all sides in the region to remain calm and has warned of the prospect of spiraling tensions. Esse post foi publicado em Coréia do Norte, Guerra e marcado conflito coreia, Coreia do Sul, guerra coreias, Kim Jong Un, Park Geun-hye, Pyog Yang, Seul, tensao coreia por Joanisval. Guardar link permanente.